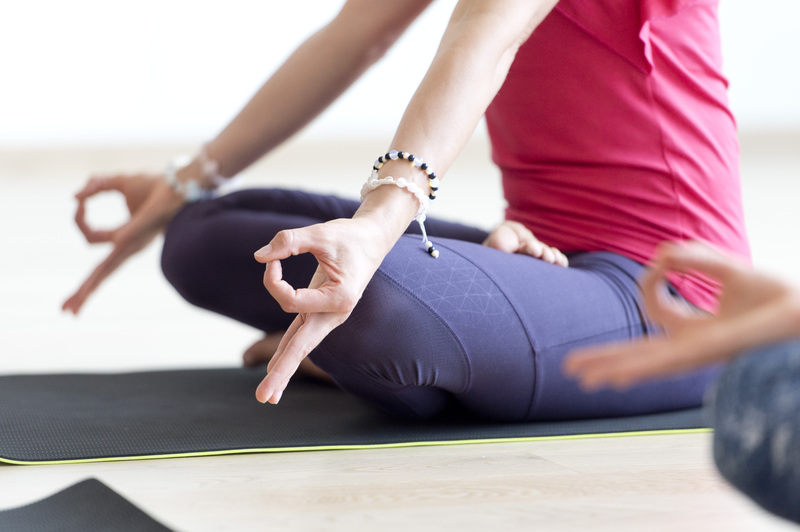 The popularity of Yoga for its health and fitness benefits continues to grow. Both gyms and yoga centres are seeing an increased demand for yoga classes on their timetables. There are many different styles of Yoga. 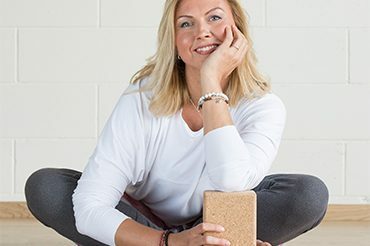 This Yoga Professionals course is based around the practice of Hatha Yoga – the foundation from where many popular styles of yoga have developed. On the course you will learn yoga asanas (positions), pranayama (breath control), mudra (hand positions), as well as meditation and yoga kriyas (cleansing techniques). Mänglev joogatund rahulikuma ja rõõmsama meele suunas. Voolav, paindlik ja mänguline joogatreening.